UK audiences probably won’t be familiar with Ásgeir Trausti (known simply as Ásgeir) , but in his native Iceland he’s pretty huge. Not only has he had a string of hits from his debut album ‘Dýrð í dauðaþögn’, but it also won Best Album at the Icelandic Music Awards in February 2013. It’s this album that will soon be hitting our shores, albeit in translated form (‘In The Silence’). King And Cross (originally Leyndarmál) is the lead single and exemplifies his brand of melodic folk pop. It begins with a gently plucked yet urgent acoustic guitar riff in cross-rhythm with the drum beat. It’s soon tempered with quirky synths and horns, bringing to mind Gotye in its simple melodies and unusual production. 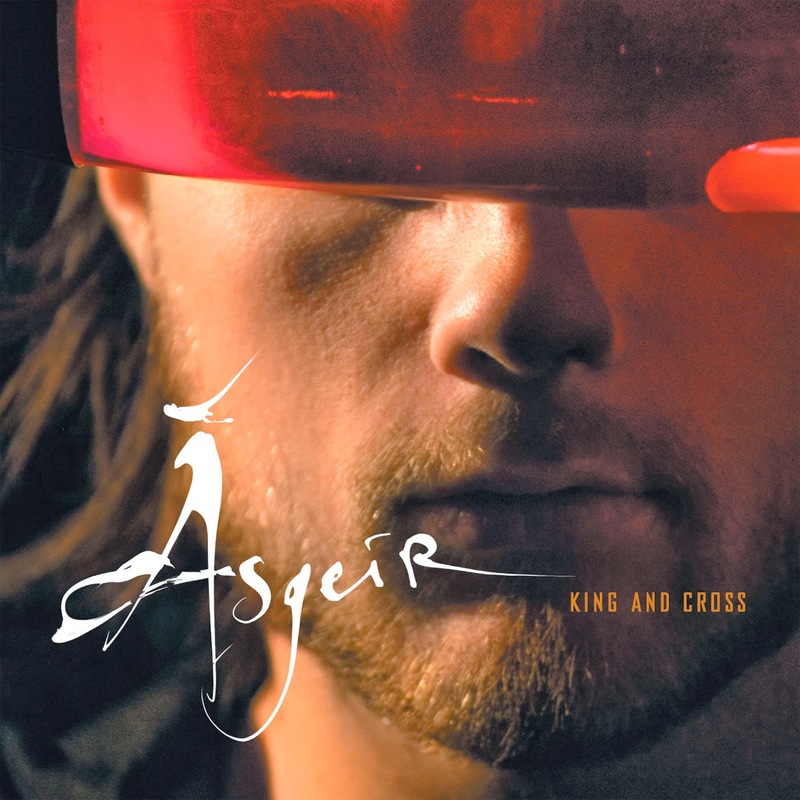 Above it all Ásgeir sings in a soft falsetto for a sound that’s laid-back yet full of pop immediacy. You may think Icelandic music is all volcanic drama from Sigur Rós and Bjork-esque eccentricity, but Ásgeir represents their antithesis: mellow, cleanly produced and utterly charming. Listen: King And Cross is available now, with album 'In The Silence' released on October 28th.